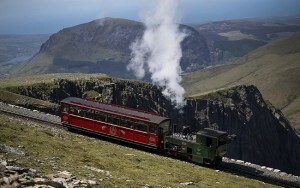 Snowdon Mountain Railway is anticipating a record number of visitors this year as trains prepare to return to the summit this weekend for the start of a historic season. The view from Wales’ highest peak is one of the most photographed in the UK and amongst the most shared sights on social media platform Instagram. 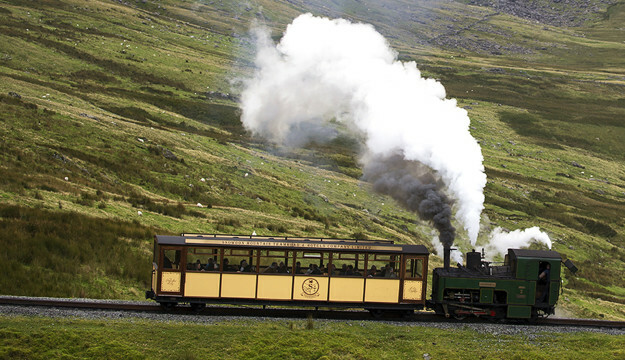 Daily passenger services to Snowdon’s summit are scheduled to resume from Friday 4th May, weather permitting, and with trains travelling to the peak, the summit’s visitor centre Hafod Eryri will also reopen its doors. The steam and diesel services return to the summit just weeks before the visit of Dame Shirley Bassey DBE, who is coming to Llanberis on 17th May for a carriage naming in her honour. “We are looking forward to another successful season on Snowdon this year. “Dame Shirley Bassey’s visit is sure to be the highlight of our calendar and one of the most significant arrivals in the railway’s 122-year history. Prices start from £37.00 for an adult return fare on the steam service, with £3pp off for groups of 25+.